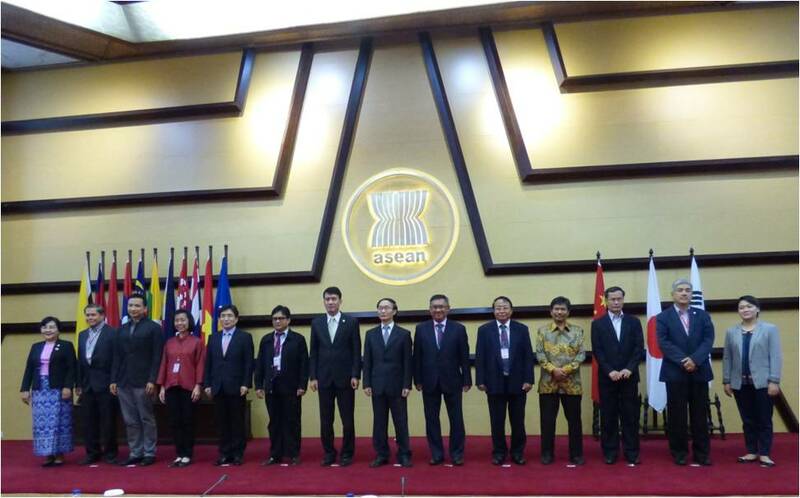 On 14 May, Mr. Dananjaya AXIOMA , Acting Secretary General of the ASEAN-Japan Centre was invited to attend the ASEAN Senior Officials Meeting on Culture and Arts (SOMCA) which was held at the ASEAN Secretariat in Jakarta, Indonesia. In his statement, Mr. Axioma expressed his sincere gratitude to the senior officials of ASEAN and the ASEAN Secretariat for the invitation extended to the AJC for the first time. He also expressed the AJC would like to continue its operations in close collaboration with the ASEAN Secretariat to support the Community building process of ASEAN including people-to-people exchanges. The meeting was jointly attended by ASEAN-China Centre and ASEAN-Korea Centre.